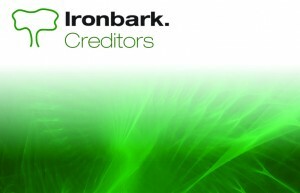 Ironbark’s Creditors Invoice Software is part of the Ironbark Financial suite. 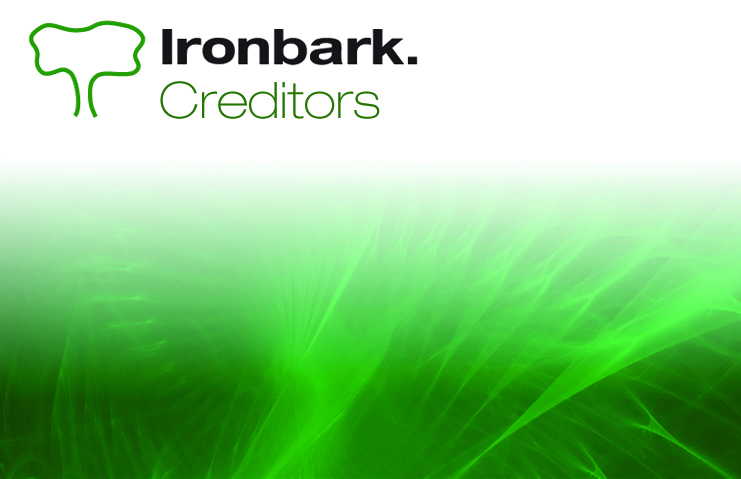 Ironbark Creditors allows you to maintain total control over your creditors’ invoices and payments, ensuring maximum advantage of settlement discounts with detailed aged reports displaying payment commitments. This module is integrated with the other relevant Ironbark modules such as Purchase Orders, General Ledger and Job Costing. Some of the key features of the Ironbark Creditors module include a consistent user interface, foreign currency conversion, automatic bank reconciliation (via modem), easy, flexible management of GST components and flexible payment selection including partial payments. Ironbark Creditors automatically produces remittance advices with the option to produce either cheques or credit transfers. 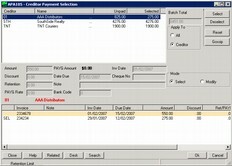 It also has the ability to handle foreign currency conversion on invoice entry. Remittances are produced in foreign currency which in turn generates a foreign currency analysis report displaying unrealised profit/loss with automatic calculations of profit or loss on exchange rate fluctuation when the invoice is paid. Fax and emailing facilities are available with Ironbark Creditors. Gossip, bill to codes and hold payments features are also enabled.Default General Ledger account codes are assigned to individual creditors for fast data entry, however, these can be overridden if required. Creditors can be conveniently selected for payment directly from the enquiry screen. Reporting from Ironbark Creditors is detailed and extensive with the generation of a cash requirements report which shows invoices due for payment up to a certain date. The invoices cleared for payment are then flagged, and the remittances and cheques are produced. Aged trial balance, creditor listings, creditor labels, GST & BAS reports, payment selection list and remittance advices are just some of the other reports that can be produced from Ironbark Creditors. 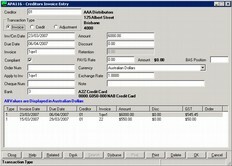 Download the Creditors Invoice Software now, and give us a call on 1800 649 524.